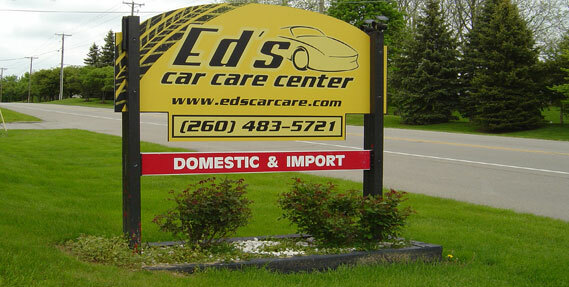 We would like to welcome you to our family here at Ed's Car Care Center. 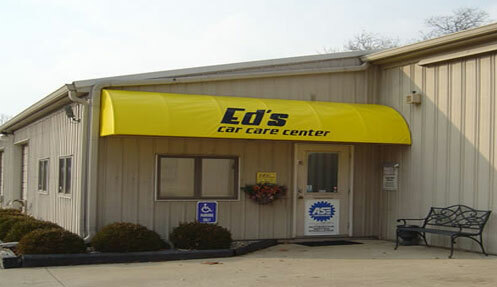 We have proudly served the Fort Wayne community since we first opened our doors in 1980. We know that whether you own a Toyota Corolla, Matrix, Camry, Tacoma, Tundra, 4Runner, Sequoia, Land Cruiser, FJ Cruiser, or Prius, it’s important to keep it running well. You deserve to receive friendly service and your Toyota deserves high quality repairs and/or maintenance. We back all of our work with our 24 month, 24,000 mile warranty and are available to answer any questions you may have. Complete care of your vehicle means having the repairs made to it as the issues arise and bringing it in for maintenance at the manufacturer recommended times. It often leads to costly and time consuming replacements when you put off having repairs done or skip maintenance service checks. Our technicians are ASE certified, knowledgeable, and experienced in all things Toyota related and can get you back on the road in no time. We are here to assist you and are available to answer any questions you may have. We are glad you have chosen us for your Toyota needs; contact us at your earliest convenience to schedule an appointment for your next Toyota repair or maintenance service.